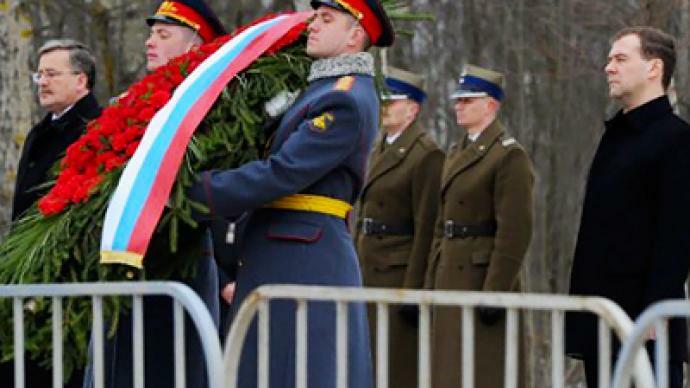 Moscow and Warsaw agree that pilot error was the main reason behind the plane crash that killed Polish President Lech Kazcynski and much of the country's political elite in April 2010. However, the results of two investigations differ in the details. 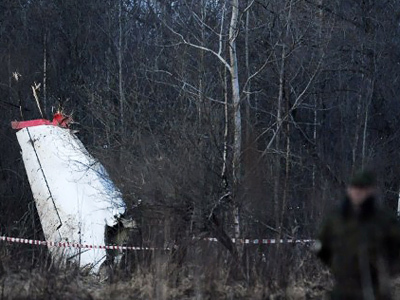 ­Following the release of Poland's report on the causes of the tragedy that took place in Russia last year, the Interstate Aviation Committee (IAC) has underlined that their report also considered pilot error to be the main reason of the crash. 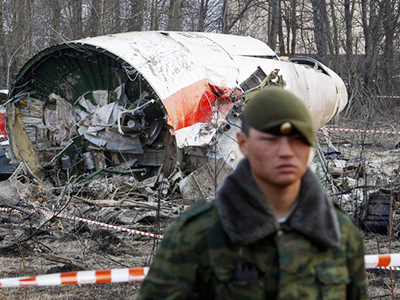 "According to the technical commission, the immediate cause of the crash was the failure by the crew to make a timely decision about the diversion to an alternate airfield, when being repeatedly informed in a timely manner about actual weather conditions at the Smolensk-Severny airfield, which were significantly worse than the minimum requirements set for this airfield," the IAC’s technical commission chairman, Aleksey Morozov said. Poland previously challenged the findings of the committee that the plane crashed after pilots ignored warnings from Russian air traffic controllers. Moreover, the IAC report has revealed that "due to the working necessity” the crew of the presidential plane was replaced a day before the flight, while the Polish report only acknowledged that the training of the pilots was poorly conducted and did not meet requirements. "This flight was indeed due to be performed by a different crew. The crew was replaced. Such information was obtained by us from the regiment leader. And this crew was formed literally a day before," Morozov said. Poland's report also highlighted various technical issues at the airport, but according to IAC experts, these did not have a bearing on the crash. "The technical commission was not trying to hide the flaws of the airfield and its equipment, which are reflected in much detail in the final report,” Morozov said. “However, according to the technical commission and independent experts, the flaws pertaining to the airfield infrastructure, the condition and technical level of the radio, and light and signal equipment, ground objective control systems, did not contribute to the crash." 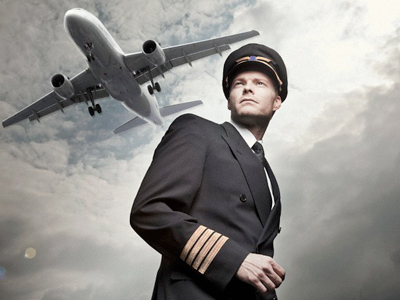 The IAC also pointed to psychological pressure placed on the flight crew by Polish officials during the landing phase of the flight, which is proved by the black box recordings. Although the Polish report states there was no pressure put on the pilots of Polish Air One. "Flight experts and aviation psychologists concluded that the presence of the Republic of Poland Air Force commander-in-chief in the cockpit up until the moment of the impact, as well as a number of other factors, put psychological pressure on the aircraft commander,” Morozov said. The tragic death of President Lech Kaczynski along with much of the Poland's political elite became a burning issue between Russia and Poland, with a number of competing accusations and conspiracy theories set forward during the investigation period. 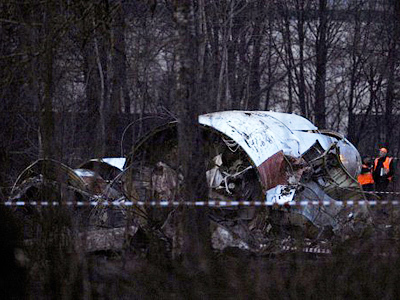 Kaczynski’s plane crashed on April 10, 2010, while heading to Smolensk to commemorate the 70th anniversary of the Katyn Massacre. 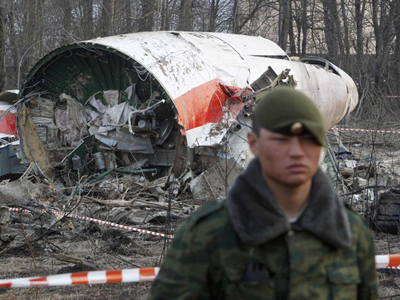 The crash killed all 96 passengers and crew on board the plane.